This unique trekking experience provides an excellent adventure for people looking for an activity to visit the Andes mountains. 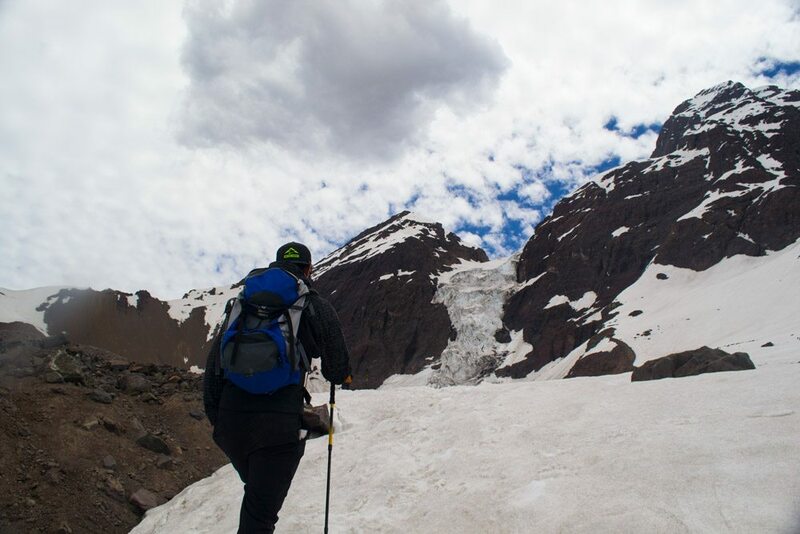 This is a full-day expedition departing from Santiago with a guided tour to explore Cajón del Maipo during the winter season. 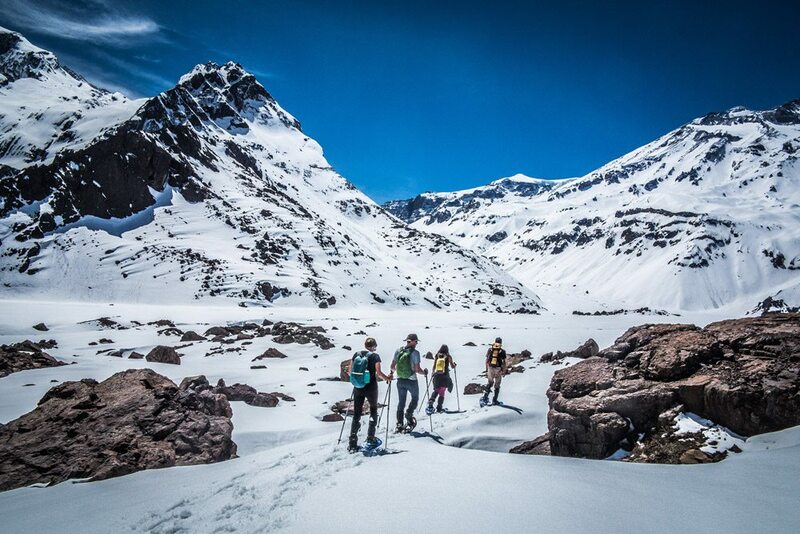 Find yourself in this great opportunity to get immerse in the snow and to visit the Andes without being surrounded by a lot of people. 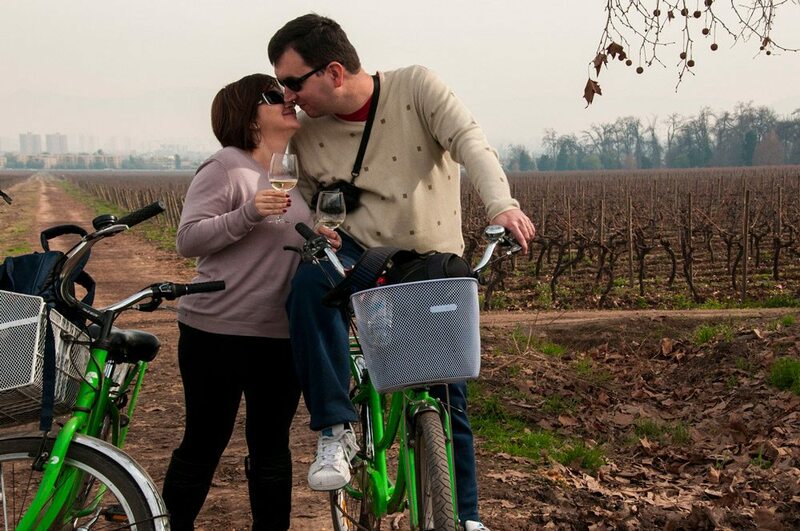 This tour is an excellent alternative for those who want to get involve with good Chilean wine, take a bike ride and appreciate an old vineyard without having to escape far from Santiago. For the more adventurous and hike lovers, this is a tour we recommend, as it is possible to experience high mountains in one day – exceeding 4,000 meters above sea level – without spending the night. To visit this part of the Andes, a good physical condition is required, and it is recommended for people with previous experience in hiking. It is also highly recommended to visit this places with a profesional who knows to lead the way. 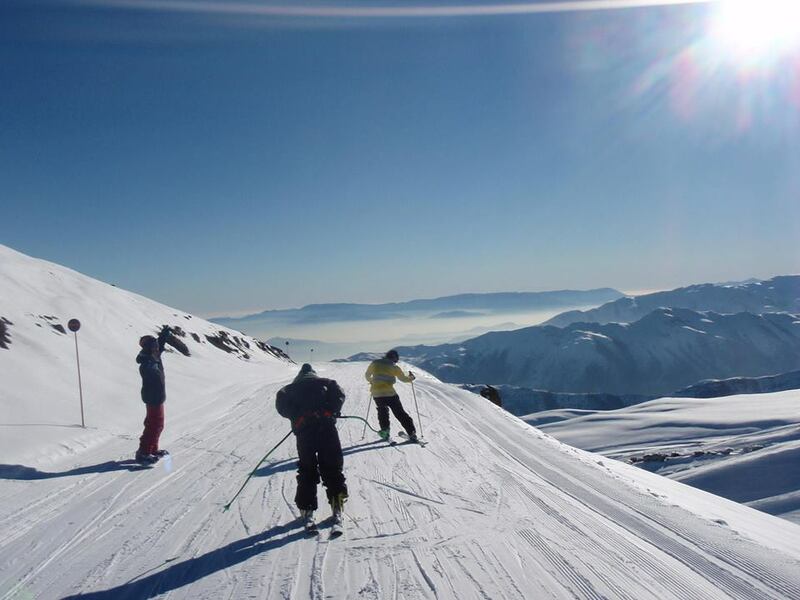 This is one of the best alternatives for a good ski day from Santiago, as it is one of the highest ski center with incredible views! It is the largest ski area in South America and it have great snow quality because of its orientation. If you really enjoy snowboarding or skiing, we highly recommend this place! Through this initiative, attendees participate in an introductory class to the art of Patagonian loom-finishing work. A lunch prepared with ingredients traditionally used by indigenous cultures of our country at the exquisite Peumayen restaurant located at Bellavista neighborhood is also included. 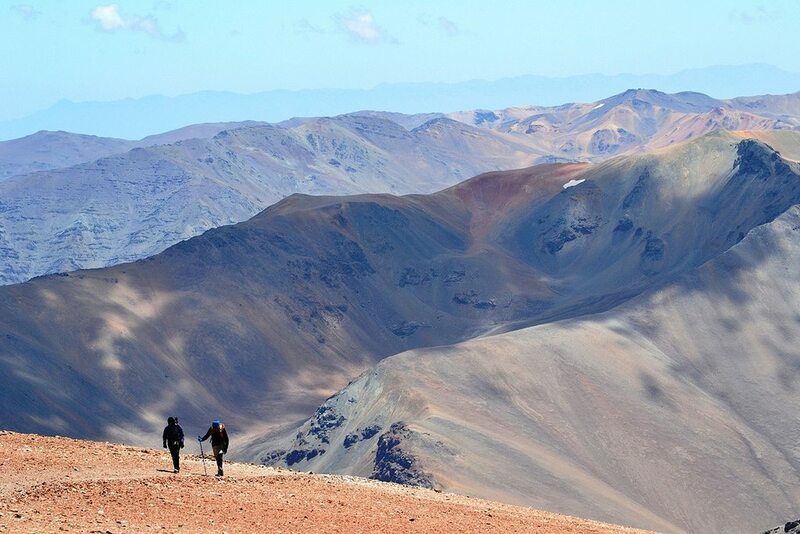 This tour is great for those who want to appreciate the Andes mountains in Cajon del Maipo without trekking. You will arrive at the beautiful Embalse El Yeso and also visit different places as restaurants, coffee markets and nature. Try local products as cheese, wine and fruits from the season. 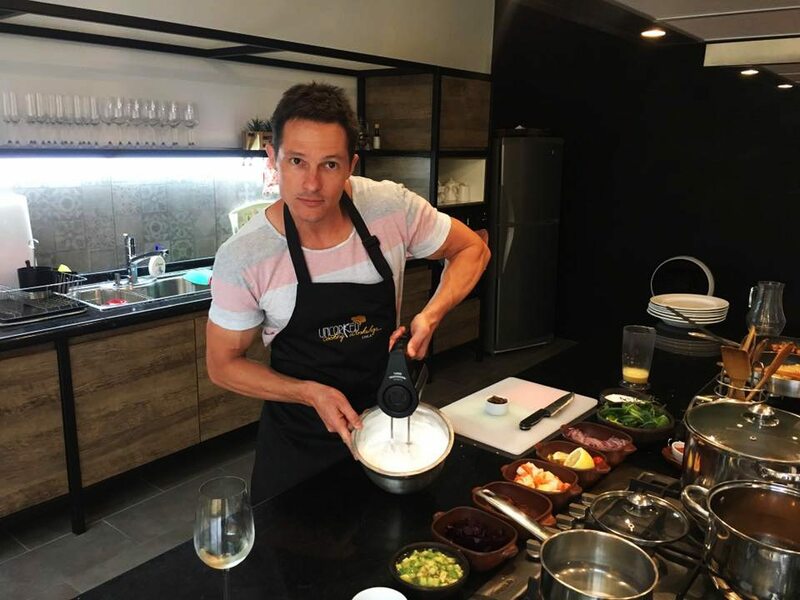 This tour takes you through the most typical cuisine of Chile and also gives you the opportunity to learn directly and be actively involved in the preparation of typical dishes and snacks, accompanied by a chef who will introduce you to the secrets of Chilean cuisine. 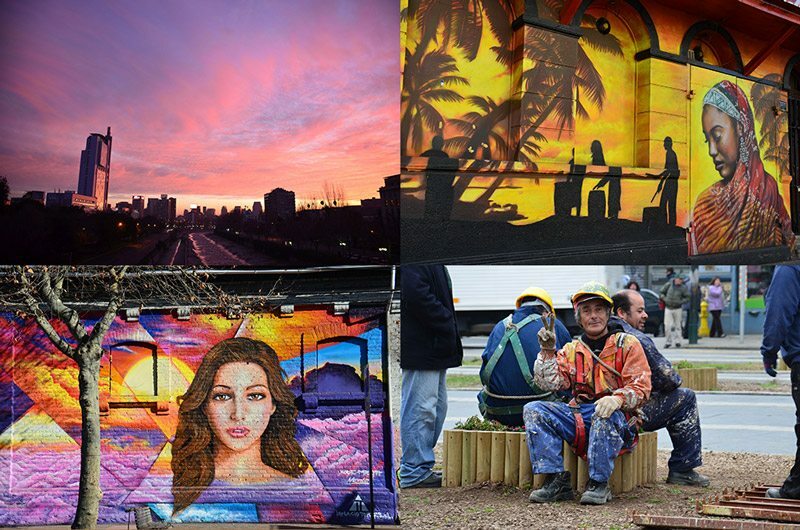 Guided by professional photographers and city specialists, A Photography tour is perfect for anyone who wants an alternative day in the city, exploring must-see sights – as well as some of its undiscovered locations – whilst learning about photography. Ideal for all levels and experience. In summer (November to May) the glaciers and hot springs tour is one of the top rated attractions to depart from Santiago, here is combined a trekking to visit a Glacier in “El Morado Park” with the natural Hot Springs from San José Volcano at Baños Morales, you can get this only a few hours from Santiago. During this full-day tour you get to know the city of Valparaiso and the Casablanca Valley. 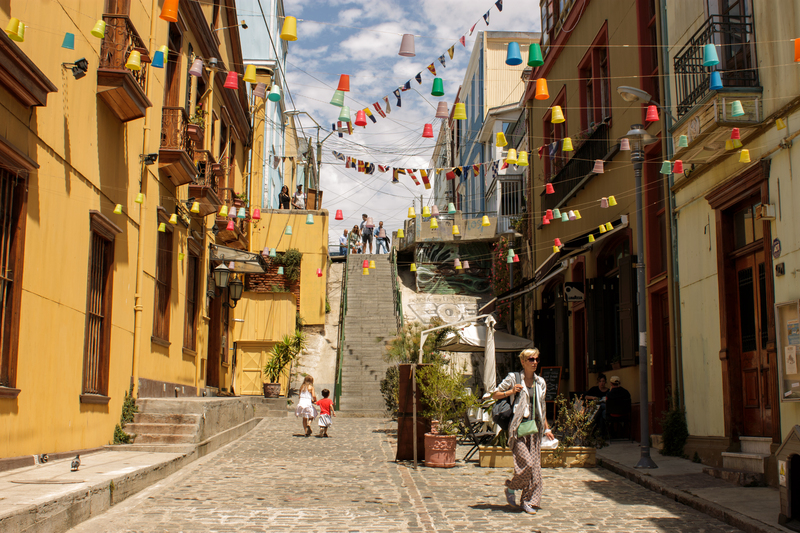 You can get involved with the colored hills and paths that the cultural city of Valparaiso have to offer. Afterwords a half way between Valparaíso and Santiago you can find different wineries and the best white wines samples from Chile.